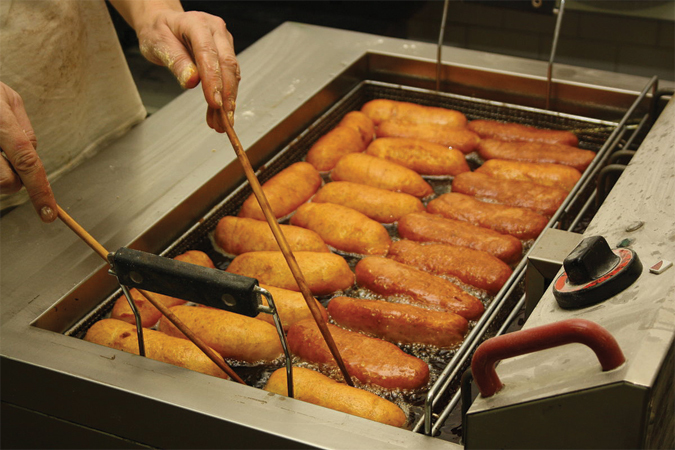 Deep frying is a method of preparing food by immersing it in hot oil until the food is ready to serve. Different immersion styles and techniques are used with a variety of different liquids as the base for the practice, but oil is the most common. Choosing the right oil for one’s individual deep frying needs can make a significant difference in the taste and quality of a deep fried meal. In addition to taste, deep frying oils may also be chosen on the basis of various health factors, which can further enhance the quality of the deep frying that takes place in your kitchen. Produced by King, this cooking oil for deep frying comes in a large durable bottle that contains over sixty-seven ounces of rice bran cooking oil. The high smoke point of this product (446 degrees) stands out as rice bran oil retains its innate qualities and does not yield to the negative cooking factor of smoke well beyond standard deep frying temperatures. This product has both heated and cold uses, with its neutral flavor making it ideal for salad dressings or even dipping purposes, in addition to its reliability for deep-frying and other types of cooking. As a rice bran product, this cooking oil contains the many known health related qualities of rice bran. For instance, it has been shown to improve cholesterol balance, contains anti-oxidant qualities, strongly adheres to the AHA’s (American Heart Association) recommendations for fatty-acid content, and can also contribute to improved skin quality, among other positive benefits. Also, it does not contain some of the standard unhealthy ingredients such as high levels of cholesterol or trans-unsaturated fats like some other less natural products. Online reviews place this product at the 5-star level, with the diverse uses of the product noted in many individual reviews. This product has the special distinction of being featured on the well-known television program Dr. Oz in 2012, in connection with its positive health qualities. Deep frying has been delighting eaters for thousands of years, although it has likely never been more popular than it is today. Different regions have their particular preferences and practices, their favorite recipes, their secrets to excellence and individual cooks also have theirs as well. In all cases, the oil that is used in one’s deep-fried cooking is one of the keys to achieving the desired outcome. Many different kinds are used, and many varieties are available to buyers both online and in traditional stores. Choosing the particular oil that is best in one’s own kitchen can be challenging but, as always, it becomes simpler when taking the time to consider the fundamental factors involved. As with almost any consumer choice, cost is one of the primary considerations. Predictably, cooking oils are available across a range of price categories from very inexpensive oil to mid and higher priced cooking oil. The standard vegetable, soy, corn, and various less or non-natural oils are typically the most economical choices available. 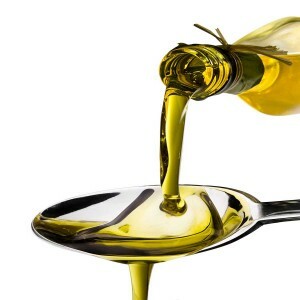 The finer, purer, or simply more natural oils, such as olive, safflower, avocado, grapeseed, rice bran, peanut, coconut, sunflower, palm, among others, are generally available at a higher cost. Smart buyers will not overlook that cost can be best measured in terms of overall product size and number of servings or uses available. Intended uses can be quite helpful in making the best choice because different oils have different re-use characteristics. Many of the more natural varieties are typically more re-use friendly and without significant loss of quality. Nearly any cooking oil can be re-used by straining out lingering “leftovers” in recently used oil and storing the filtered oil in the refrigerator. Taste is another primary consideration, and experts generally agree that oil with neutral flavors is generally best because it enhances the inherent flavors of the foods it is used with. Still, there are those who favor more pungent oils, such as coconut oil, precisely because of its distinctive aroma. Temperature related quality is an important factor to keep in mind when selecting cooking oil. 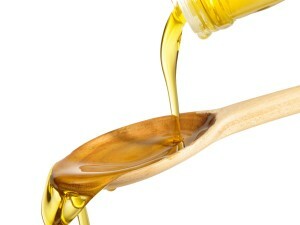 Typically, the strongest and more expensive cooking oils will have the highest stability factor. This means that the oil’s natural quality will not deteriorate even when heated to extremely high temperatures. This means the highest-quality cooking oils will not produce smoke, which is generally a negative factor, at any temperature. This makes it ideal for deep fried cooking. Many deep fried cooking events call for larger amounts of oil. Planning for a party or the traditional end-of-week meal or any other large gathering? These events require larger quantities of cooking oil. But buyers should also keep in mind that having a smaller-sized container on hand in the kitchen should be sufficient for an individual or small family meal. Since fried food has lost the stigma of being unhealthy, enjoying it apart from the occasional special event meal is a pleasure not to be overlooked. Speaking of health, different deep fry cooking oils have different health quotients, with some capable of making unexpectedly positive contributions to your health. Some studies have demonstrated that rice bran oil has extraordinary health supportive properties, such as improving cholesterol balance, contributing to cancer resistance, providing relief for menopause-related discomforts, and various other health related benefits. As the classical saying goes, there can be no argument when it comes to matters of taste. With deep frying as with so much else in cooking, the “best” oil is the one that will lead to the best experience for each individual, with different individuals often having widely different preferences. Experimentation is a positive part of the adventure of cooking with different oils. In fact, consider trying a ghee deep-frying oil as an exotic alternative. However, whether you experiment or not, keeping all of the above-mentioned considerations in mind when setting out to purchase cooking oil can go far ensuring you get the right product for your needs.